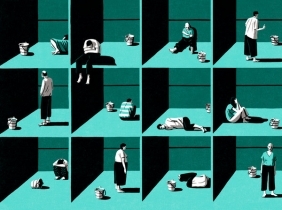 Rate not matched by increase in global diagnoses, prompting concern among psychiatrists about over-use of medication. 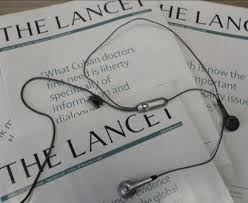 The Lancet launched a new Commission on Adolescent Health and Well-Being which will produce a report for The Lancet in 2015. To ensure that young people themselves are represented, integrally involved in and contributing to its work, the Commission is seeking to add two young people as full members. 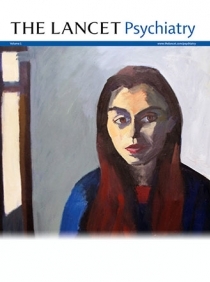 Launching in 2014, The Lancet Psychiatry will be an international, multidisciplinary general psychiatry journal promoting the improvement of, and advocacy for, mental health throughout the life course, through the dissemination of high-quality review, research, and opinion. Health plans must provide the same level of coverage for mental health and substance use disorder services as they do for medical and surgical treatment, according to new federal regulations.